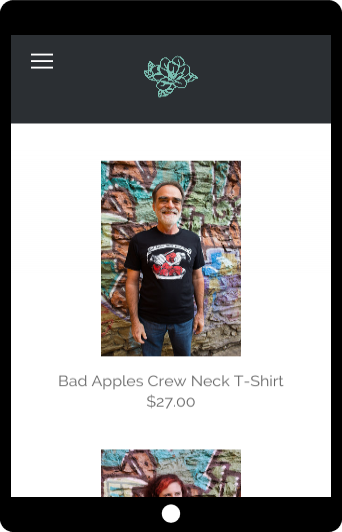 Simple, dynamic, and user-friendly designs for small businesses and social justice organizations. 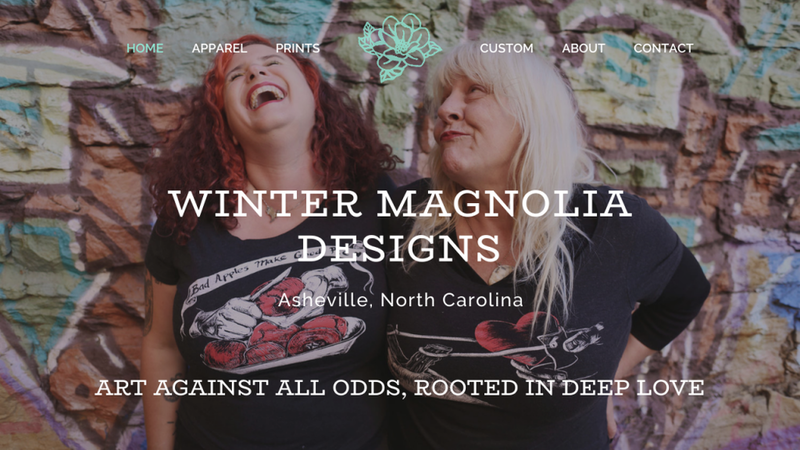 Simple and fun online store for Asheville apparel and print company, Winter Magnolia Designs. Complete website redesign and content rewrite for Asheville-based consulting company. Simple and bold one-page website and logo design for Se Ve Se Escucha, a podcast about language justice and what it means to be an interpreter, an organizer and bilingual in the US South. A project of Center for Participatory Change. 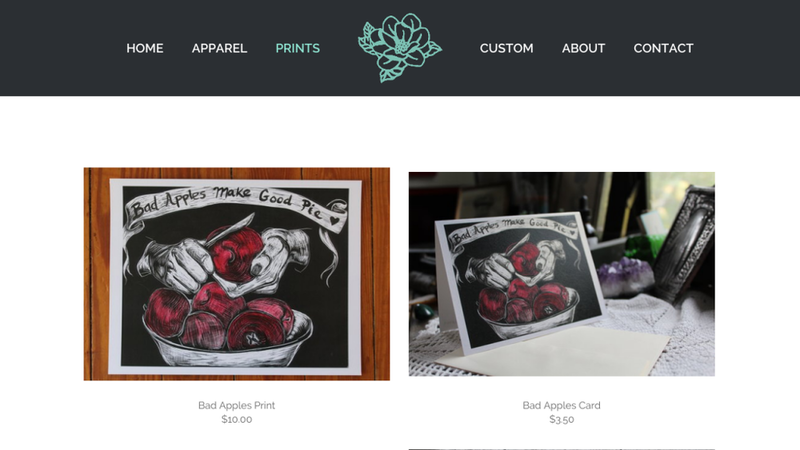 Colorful, image-based website design for Durham-based herbalist, Ricky Bratz. Cazimi Healing offers herbal, energetic, and spiritual healing through a social justice and trauma-informed lens. Simple and functional website redesign for All Souls Counseling Center, a nonprofit that provides quality mental health counseling to the uninsured and underinsured residents of Western North Carolina. Fun and dynamic collaborative site rebuild with Kade O’Connor. QORDS (Queer Oriented Radical Days of Summer) is an organization that runs an annual summer camp for queer youth. Image-based website redesign for clinical community herbalist and radical healthcare practitioner, Take Care Herbals. Website redesign for North Carolina House of Representative, Susan Fisher. Formatted lesson plans and resources from Center for Participatory Change’s many years of language justice work into an easy to use downloadable booklet. Artwork by Fer Solley. Handwritten text by Beatriz Mendoza.